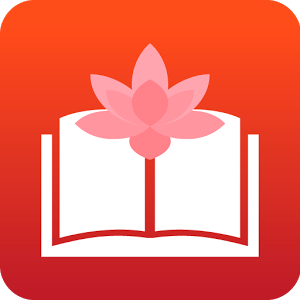 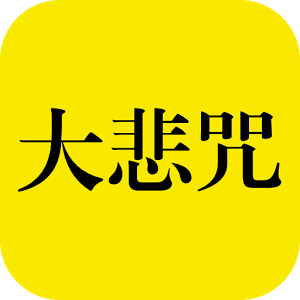 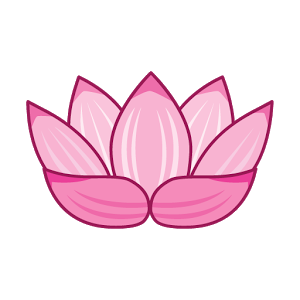 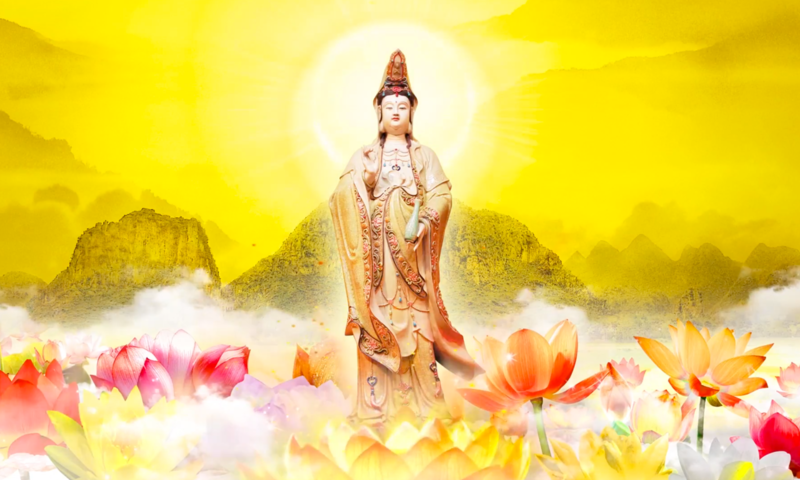 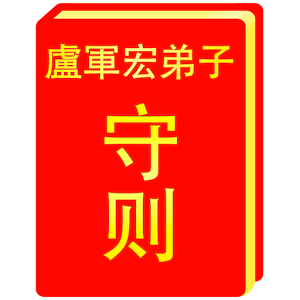 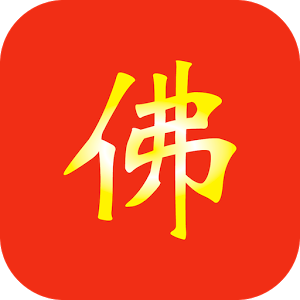 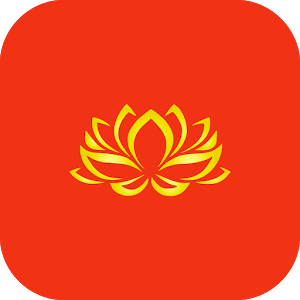 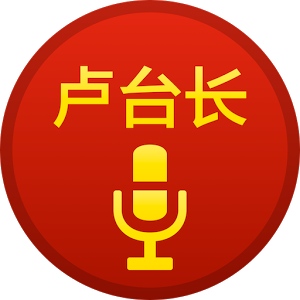 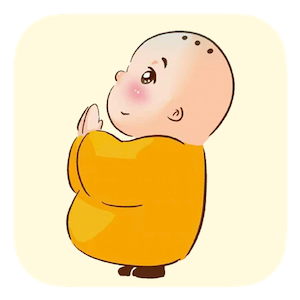 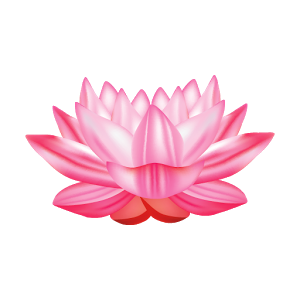 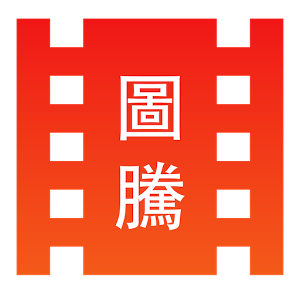 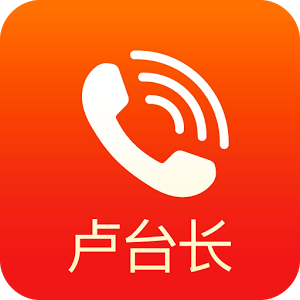 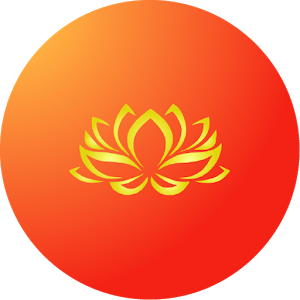 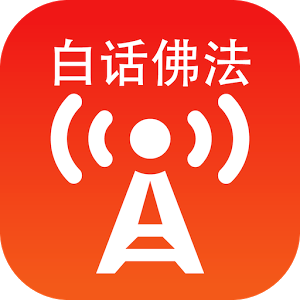 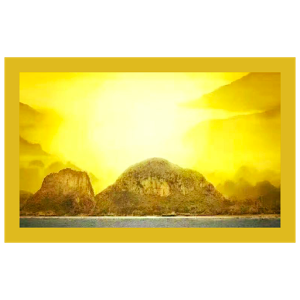 This app contains a collection of Buddhist Sutras and Mantras chanted by Guan Yin Citta Dharma Door (心灵法门 - XinLingFaMen) Practitioners. 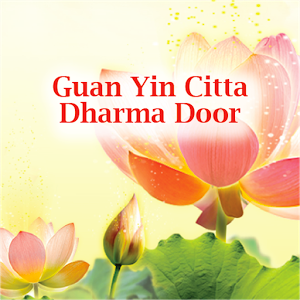 Guan Yin Citta Dharma Door belongs to the Mahayana Buddhist Tradition. 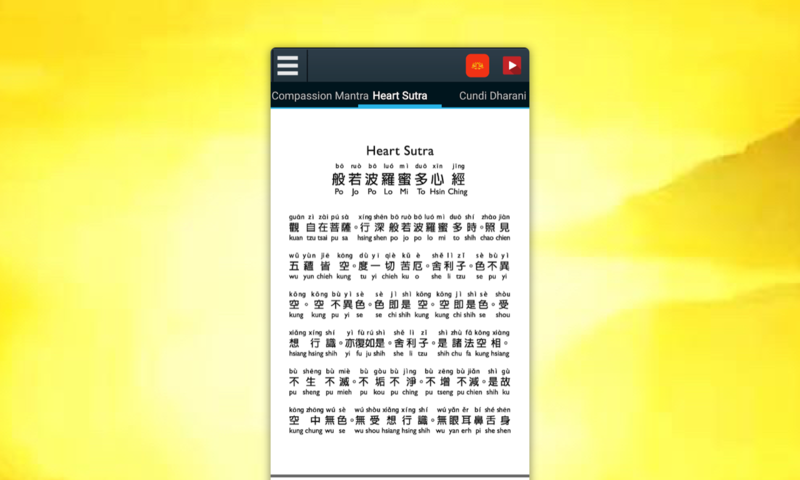 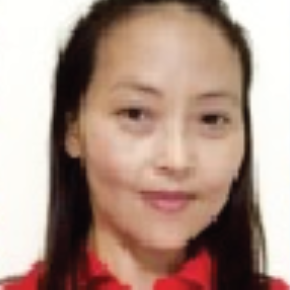 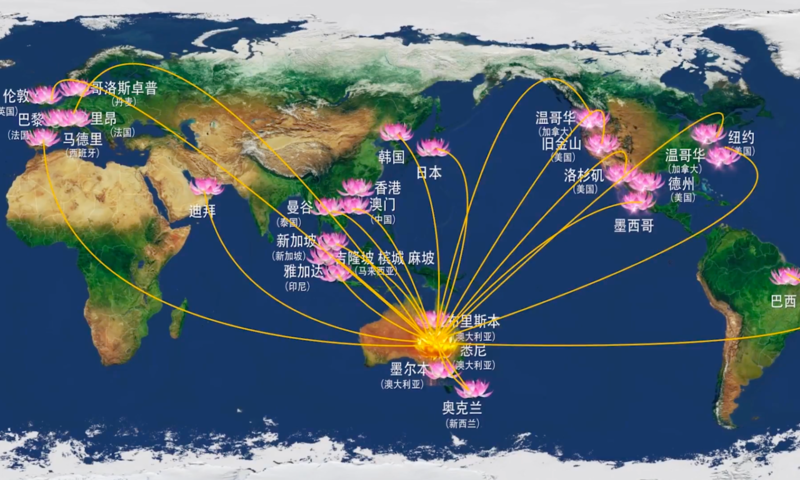 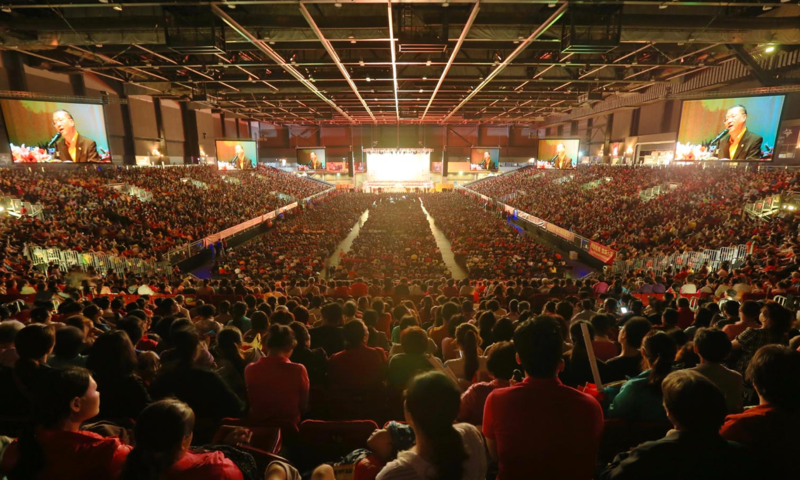 It encourages people to recite Buddhist scriptures, practise life liberation and make great vows to help more people.